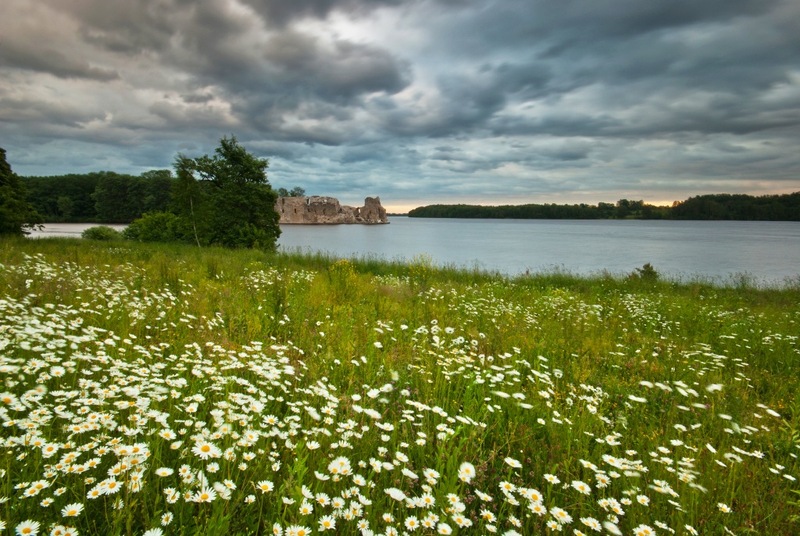 Welcome to the Koknese region – a place that is unmistakably Latvian and unbelievably beautiful! Koknese region was established in July 1, 2009. Three parishes were united just like precious stones on a ring. Koknese, Bebri and Irši will surprise and charm you with a rich cultural and historical heritage and energetic everyday life! Koknese region is home to 5,568 inhabitants (as of 01.01.2017.) and the total area is 360.66 square kilometres. According to administrative division, the Koknese region is a part of the Zemgale planning region; however, according to cultural and historical division — it is part of the Vidzeme region, borders with Pļaviņas, Aizkraukle, Ogre, Jaunjelgava and Ērgļi regions. The administrative centre of the region is Koknese, where approximately half of the region’s inhabitants live. Reasons for the development of the Koknese region include geographical location (100 km to the capital Rīga), availability of infrastructure, a variety of nature resources and, thanks to the cultural and historical heritage, rapid development of the tourism industry. Here, where Pērse and Daugava meet, you can mint your own lucky memorial coin! Listen to fabulous stories and legends! Find out that the biggest catfish live in Daugava in Koknese! Come visit us during the Catfish Waking Festival, when we open the new tourism season! 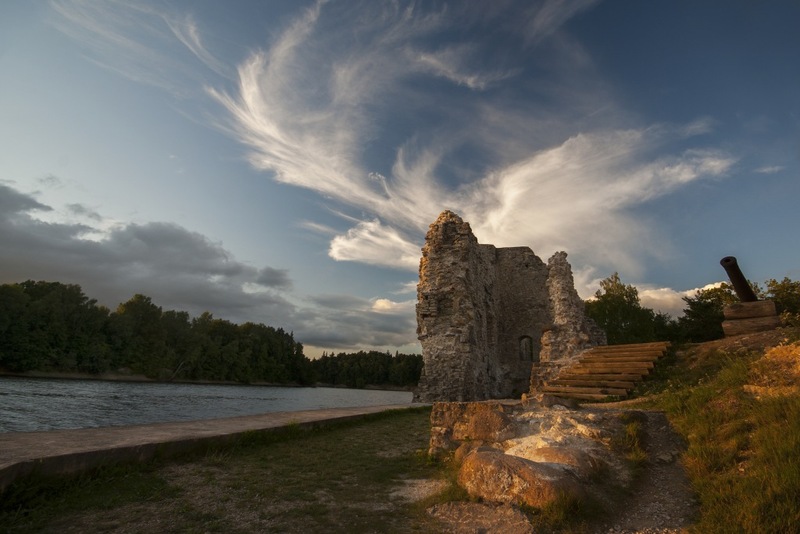 We invite you on a journey that will take you from the Koknese medieval castle ruins and Likteņdārzs to Bebri parish, where they have the tastiest honey, and to Irši, where you can still find signs of the German-Baltic colonies from 250 years ago! See you in the Koknese region!